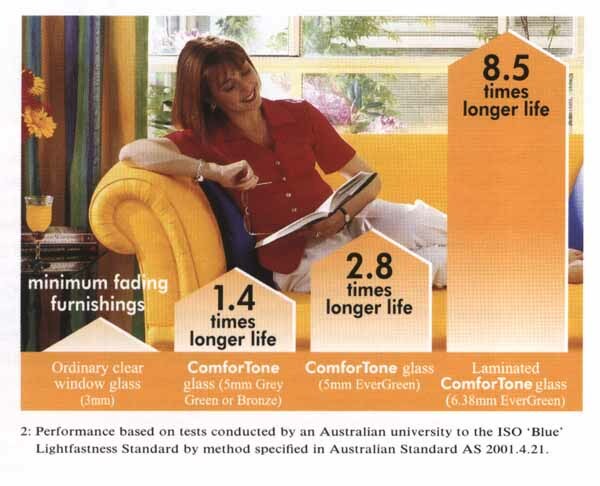 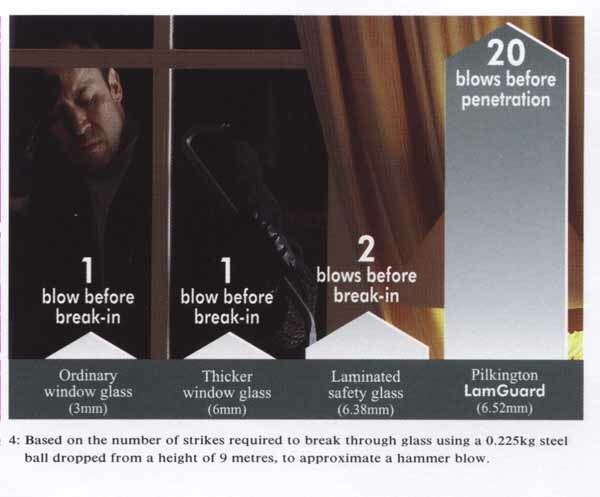 Pilkington ComfortPlus allows you to minimise the effects of temperiture extremes while utilising daylight. 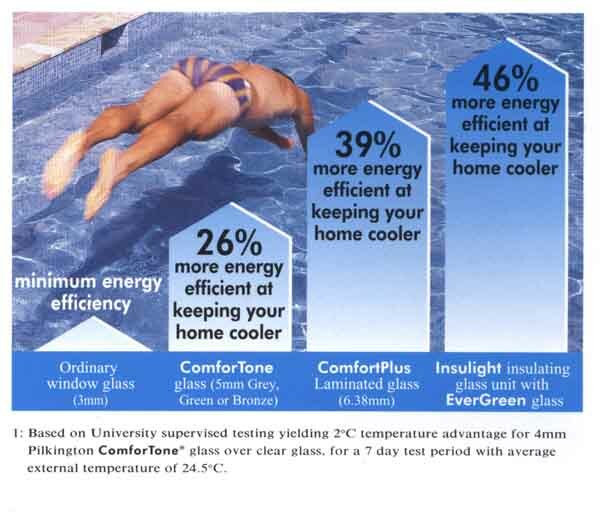 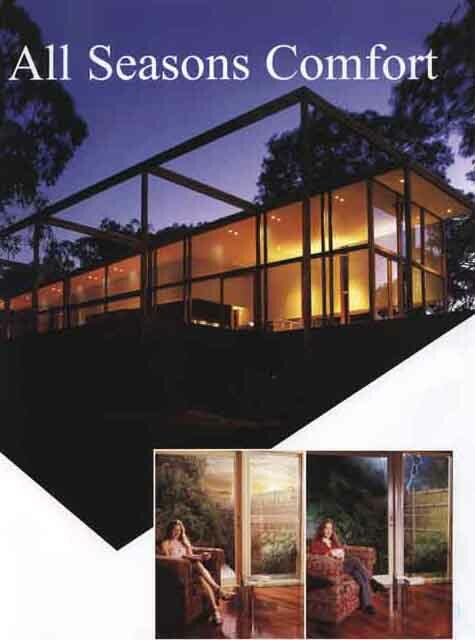 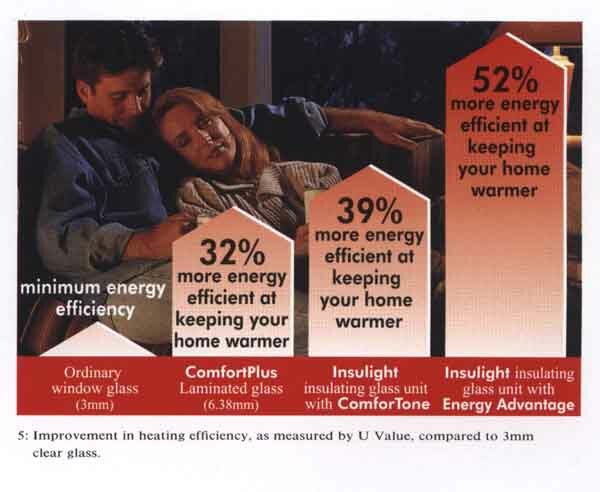 Ensure a comfortable energy efficient home through clever window design and reduce your heating and cooling expenses. 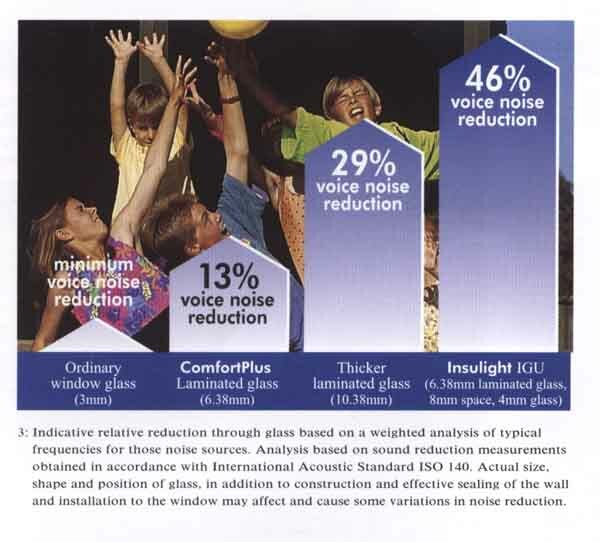 Reduced voice noise selection guide. 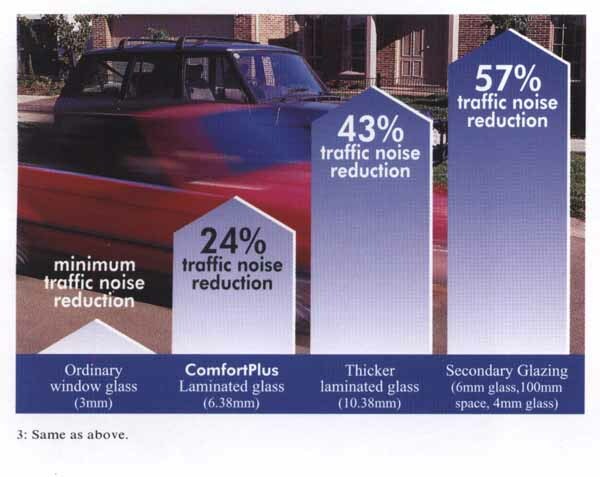 Reduced traffic noise selection guide.